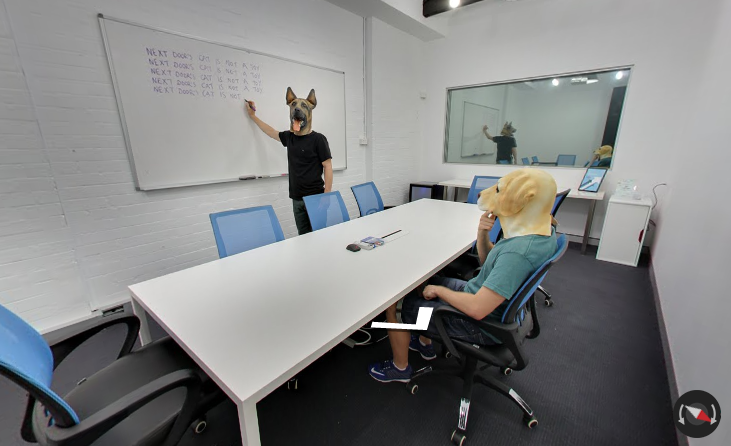 Sydney-based digital marketing agency Indago Digital has launched a virtual tour of the business via Google in an effort to demonstrate the creative opportunity offered by the search engine giant’s feature, as well as show a lighter side to the typically data-dense digital marketing world. 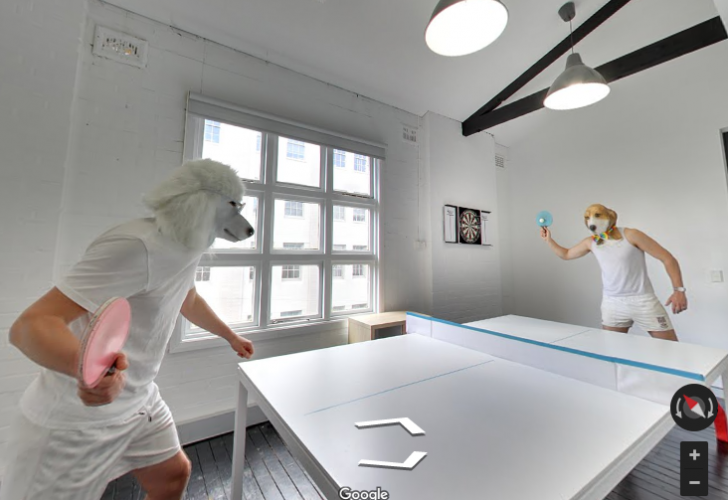 The virtual tour features employees with dog masks doing various things throughout Indago’s office, from playing ping pong, to smoking cigars over a game of cards, to learning that “the cat downstairs is not a toy”. Indago’s dog-themed logo – emblematic of its mission to explore digital, hunt customers and investigate results – has become an integral part of its personality and identity. Gary Nissim, managing director of Indago Digital, said that while Google’s virtual tour feature has been growing in popularity, especially in sectors such as hospitality, it’s surprising that it’s not more prolific. “Google continues to increase the amount it serves local listings, and this is another way of optimising your listing whilst highlighting the quality of your premises to drive more customers in-store,” he said.